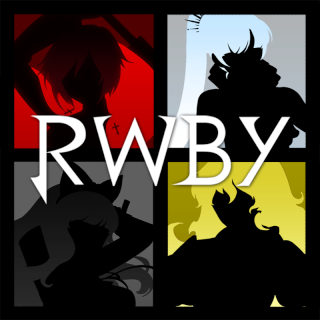 Welcome to RWBY: Into The Fray, where you can hunt monsters, train your weapon skills, or just hang out around Vytal on this new roleplaying-based forum! Read everything here before you move on. Explanations on dust, weapons, systems, and other aspects of the site. Are you leaving? Want to introduce yourself? Just have something kinda important to share? Put it here. Create your characters here and wait for approval. Submit your character's weapon for approval. Weapons that mods and admins have approved. If you want to keep your character's log, do it here. The kingdom of Vale, on the continent of Vytal. The Vale region contains the city of Vale, Forever Fall, Beacon, and the Emerald Forest. The City of Vale is a large, coastal city in the kingdom of Vale and is likely the capital of the region. It is divided into multiple sectors, having an upper-class district, a commercial district, an industrial district, an agricultural district and a residential district.Vale also has a large port area where passenger and cargo ships dock. The Beacon Cliffs are the starting point for Beacon Academy's initiation. After being launched from the pads, the new students must venture into the Emerald Forest to retrieve the relics. Beacon stands just beyond the city of Vale. It is on top of a cliff known as Beacon cliff. Beacon is a school for hunters, where students may come to take the entrance exam. This is where regular classes are held. It is the location at which the initiation of the new Beacon Academy students takes place. It extends away from the Beacon Cliffs on top of which the academy is situated. A teacher informs the students that those who enter the forest will meet 'opposition,' which is revealed to be the monsters known as Grimm. In order to monitor the forest and its hostile inhabitants, the school has installed cameras in several locations throughout the woods. It is unknown exactly how many types of Grimm live in the forest, but it is revealed that Beowolves, Ursai, King Taijitus, Nevermores, and Death Stalkers are among the inhabitants. There is an abandoned temple at the northern end of the forest from which the students have to retrieve relics and bring them back to the cliffs. Mountain Glenn is a defunct city dwelling comprised of destroyed and dilapidated buildings. Sand and Grimm have begun to retake the landscape. The area also boasted an extensive subway system, taking advantage of the preexisting underground caverns; these caverns also contain a makeshift village as derelict as the city above it. An area of land covered entirely in low mountains and dust-red trees and grass. The trees produce a sticky red sap that researchers are interested in, however there are Grimm here, making the sap dangerous to acquire if you can't fight. A train track runs through here. Patch is the name of the island west of Vale. It's small and rather secluded, and contains Signal academy. Signal Academy is a facility for training warriors. It is located on the Isle of Patch. Students go here before attending a bigger school, like Beacon. Students here are also required to make their own weapons accustomed to their fighting style. 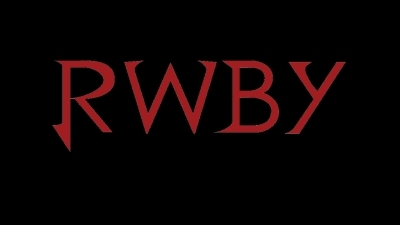 Wanna roleplay something not RWBY? Put it here. Post whatever you want here. Go ahead. Make a poem? 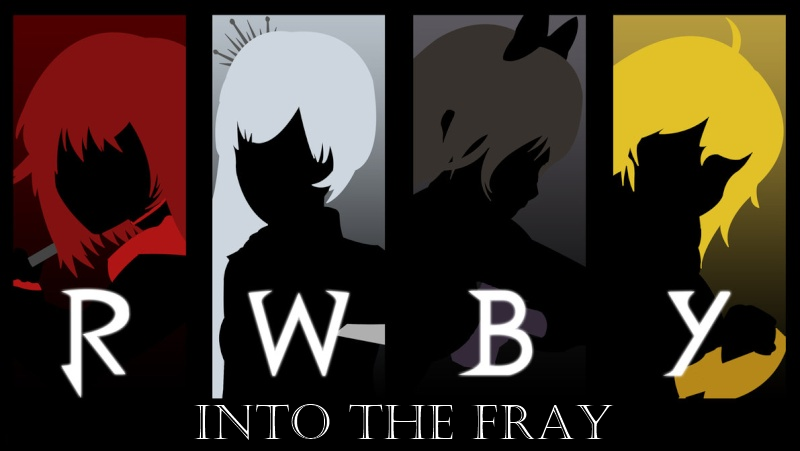 Write a fanfic? Draw a picture? Post them here.